Wand. 8 1/2" Hawthorn, Runespoor Fang, Hard. You have been accepted into WAMPUS house. The current Head of Wampus is MYSTERIOUS. 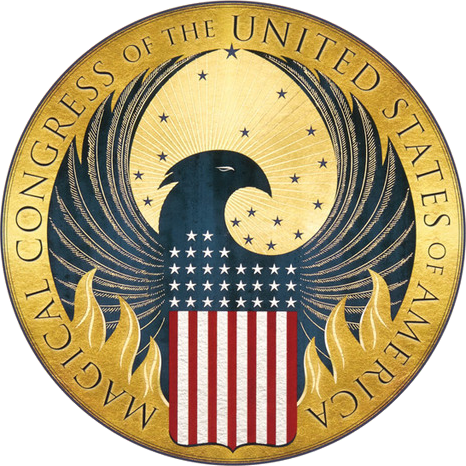 On behalf of THE MAGICAL CONGRESS OF THE UNITED STATES OF AMERICA, we acknowledge this day, JUNE 10TH 2018, to represent the momentous occasion of your 28TH birthday.